Research interests: Social cognition, viewpoint, joint attention, cognitive biases, cognitive approaches to language and literature. 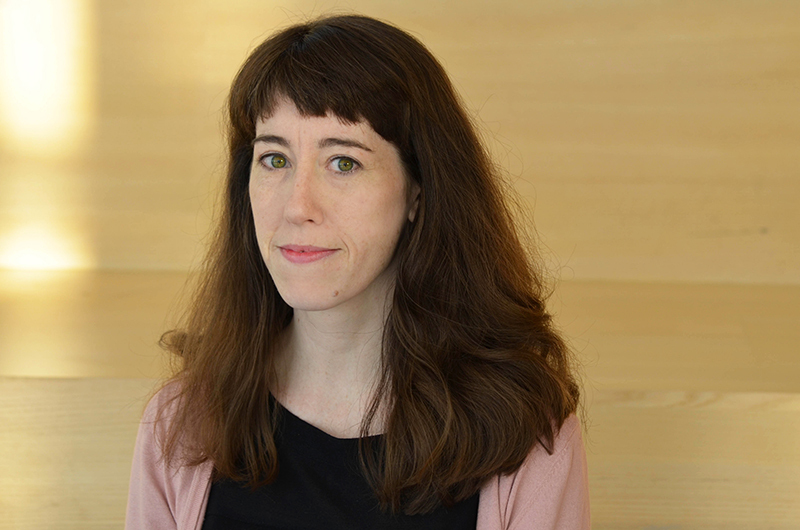 Research overview: Vera Tobin studies connections between cognition, language, and narrative, with a special interest in cognitive bias and how people think about other minds. Her research looks at how people interpret and construct narratives together, how literature and film capitalize on various aspects of our social cognition, and the intersection of ‘small’ linguistic-pragmatic phenomena with sense making at the level of narrative and interaction. She is the author of Elements of Surprise: Our Mental Limits and the Satisfactions of Plot (2018, Harvard University Press) and has also written on topics including presupposition, irony, ‘Sherlockians,’ joint attention as an element of modernist style, and continuity editing in film.